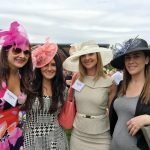 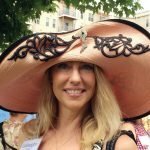 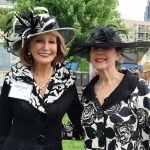 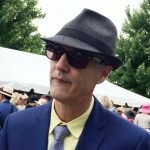 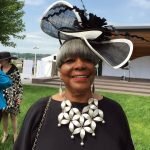 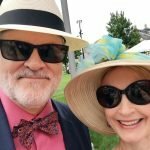 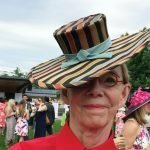 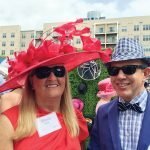 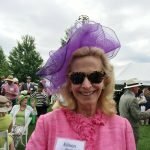 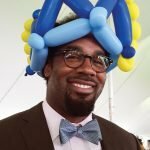 We had a blast at the 2016 Hats Off Luncheon and decided to share some additional hat photos of our own – and some stories behind the hats. 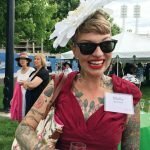 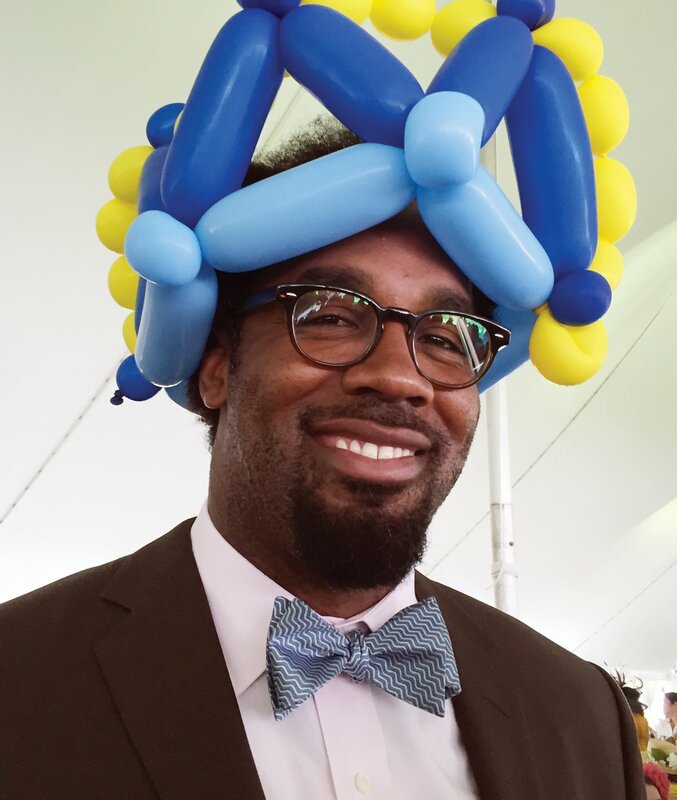 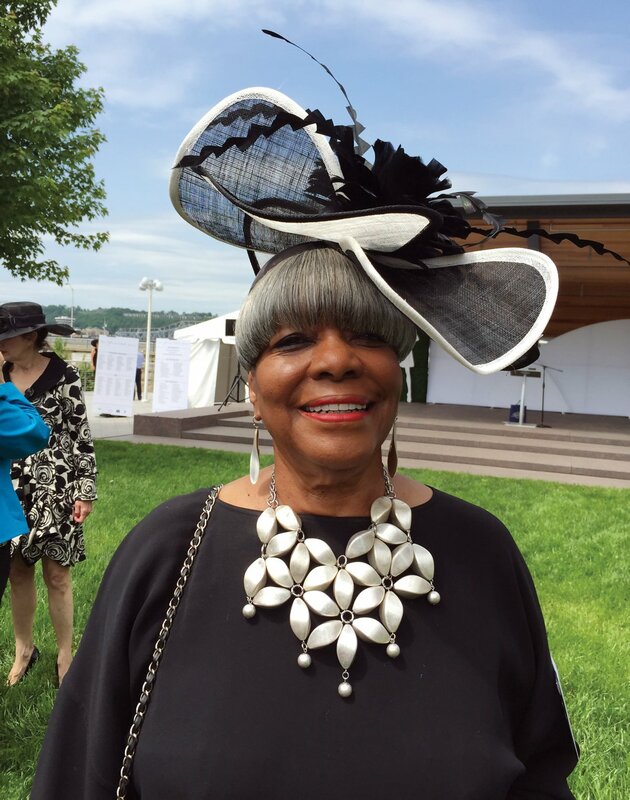 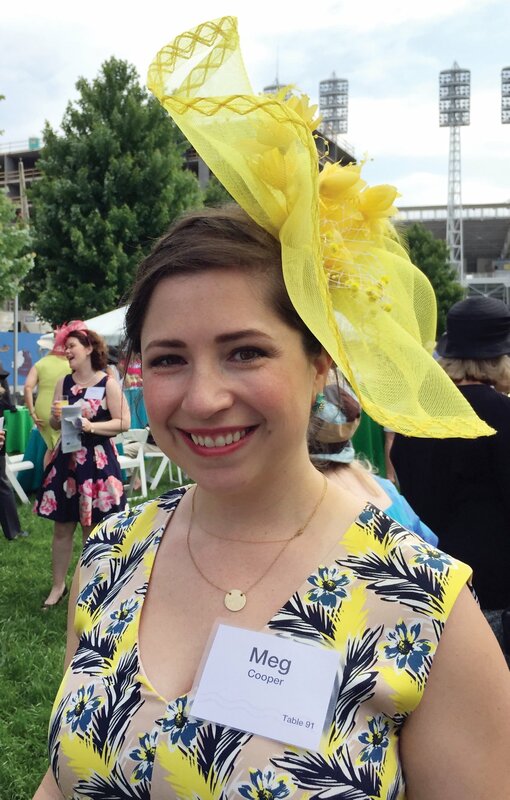 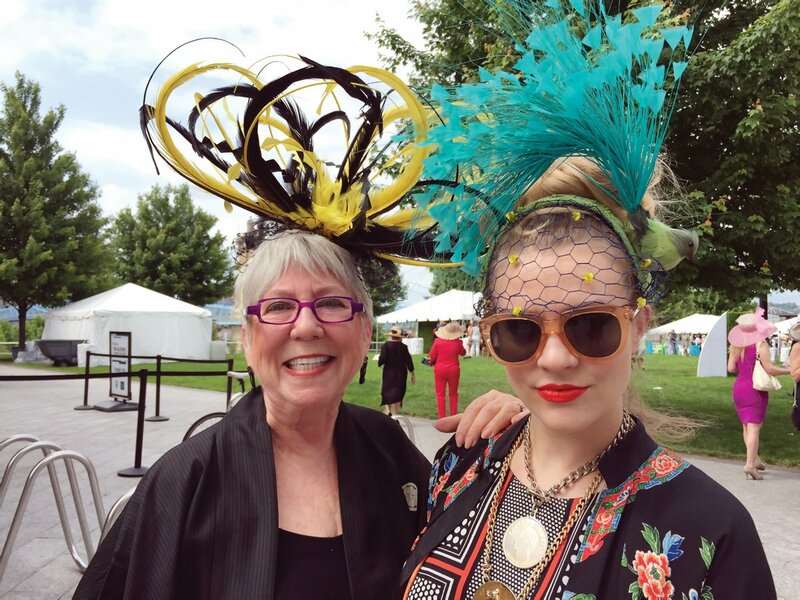 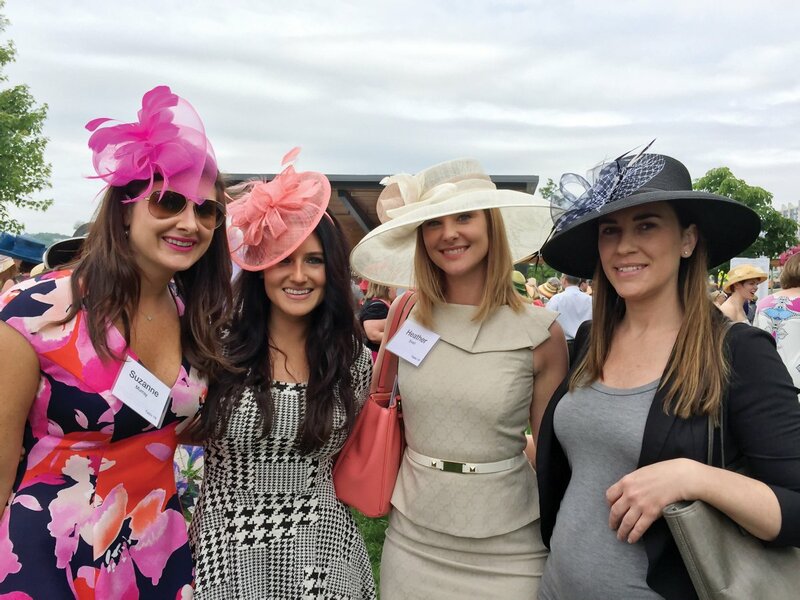 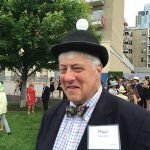 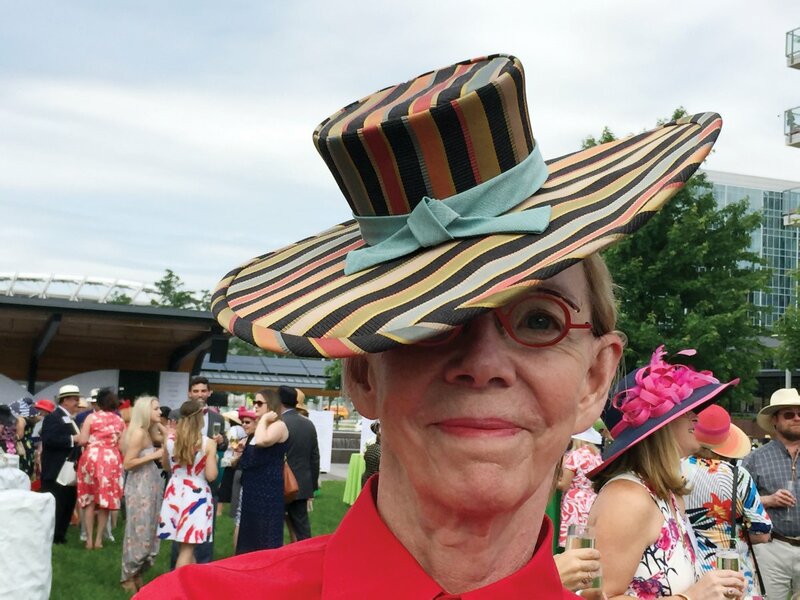 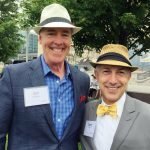 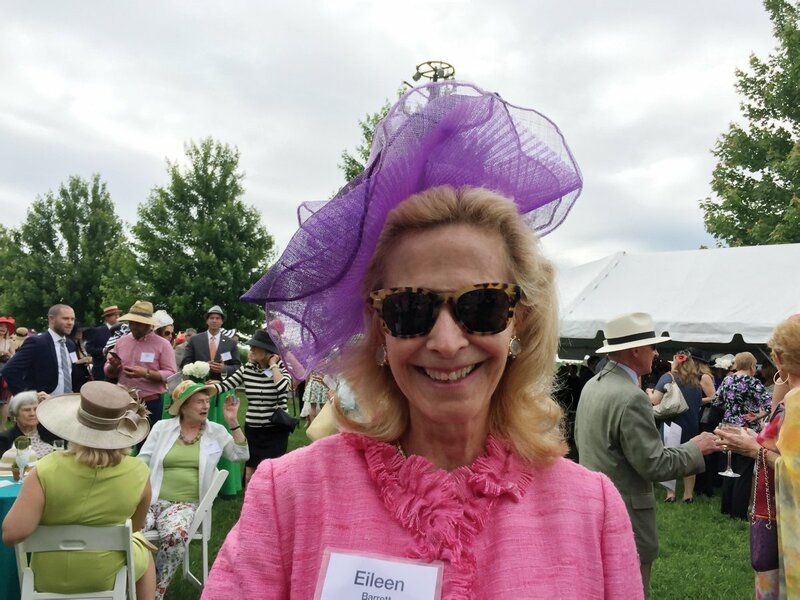 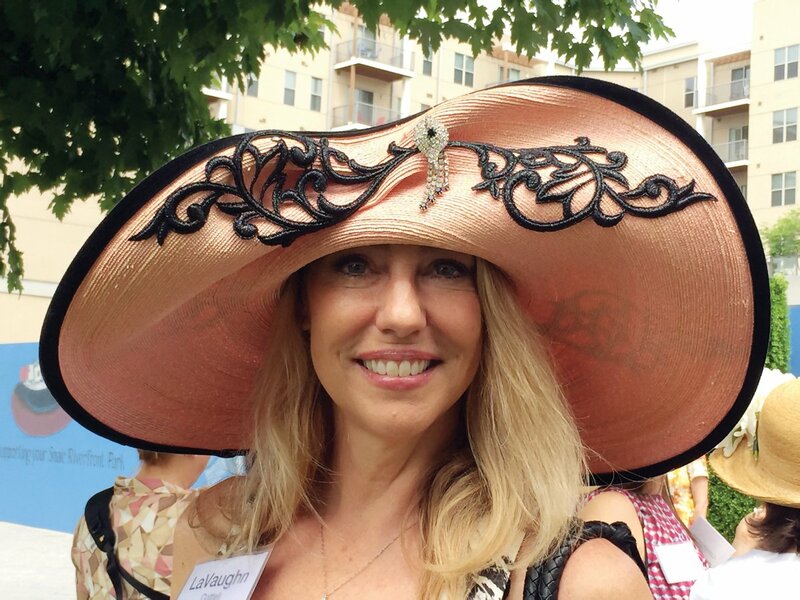 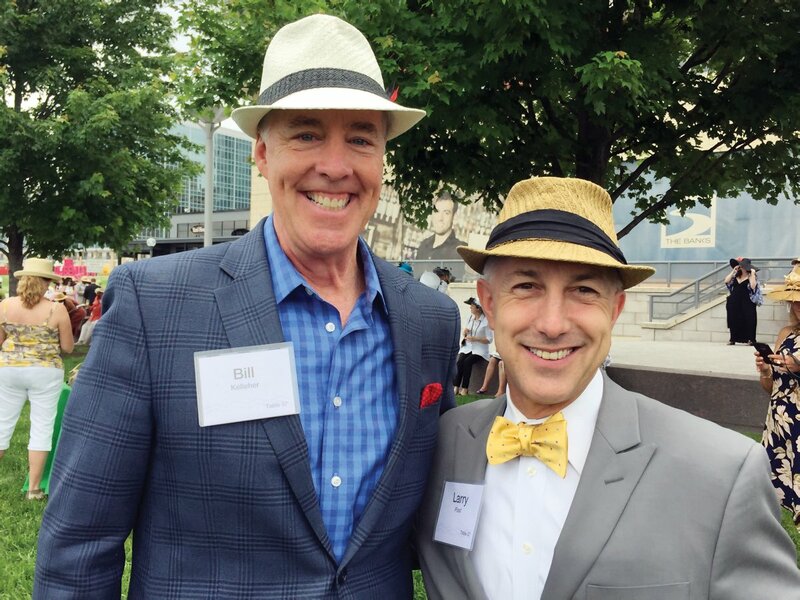 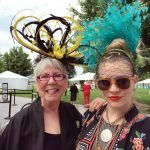 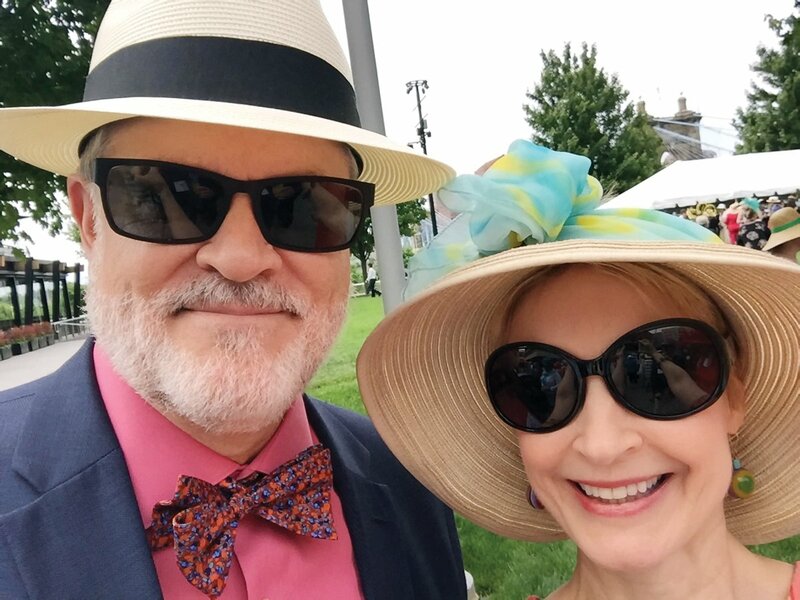 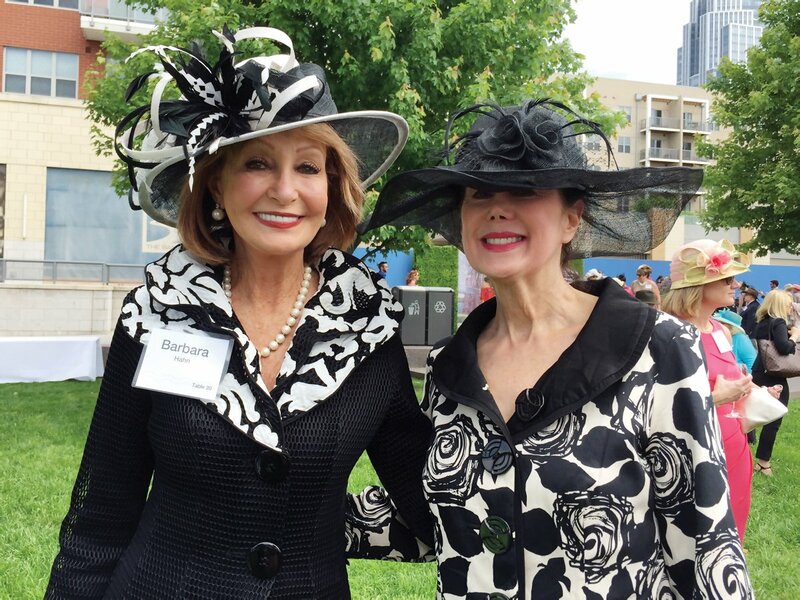 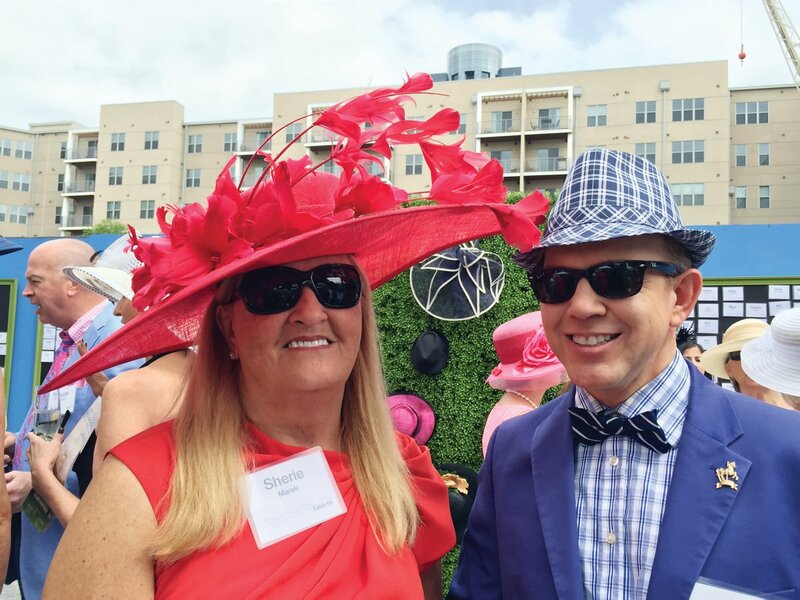 See the official Cincinnati Parks Foundation Hats Off photos here. 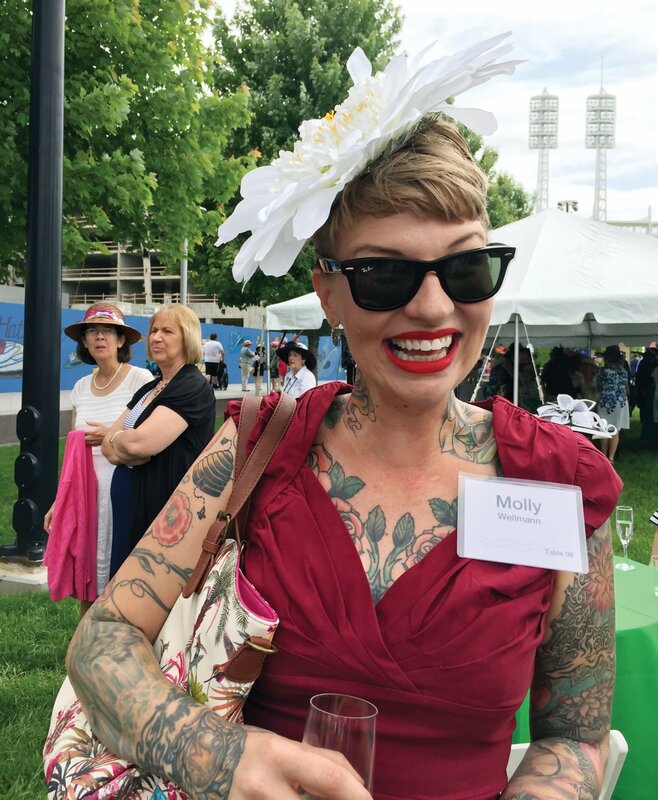 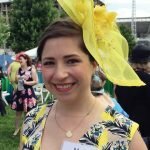 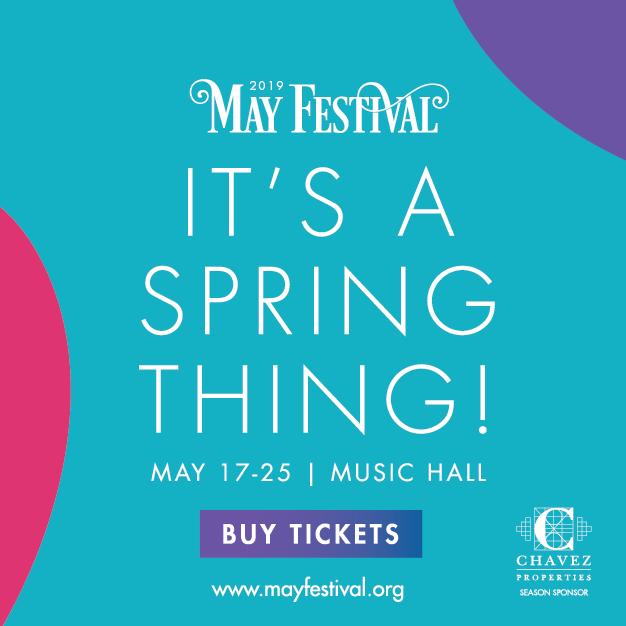 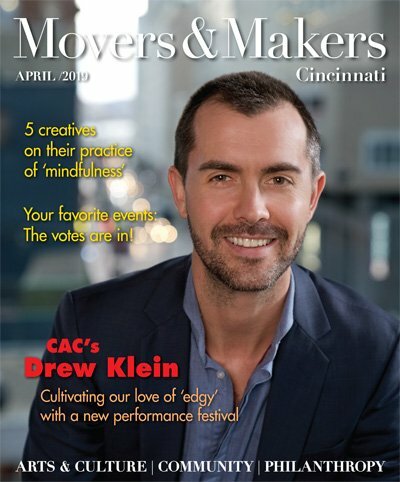 More on the Smale Park Women’s Committee. 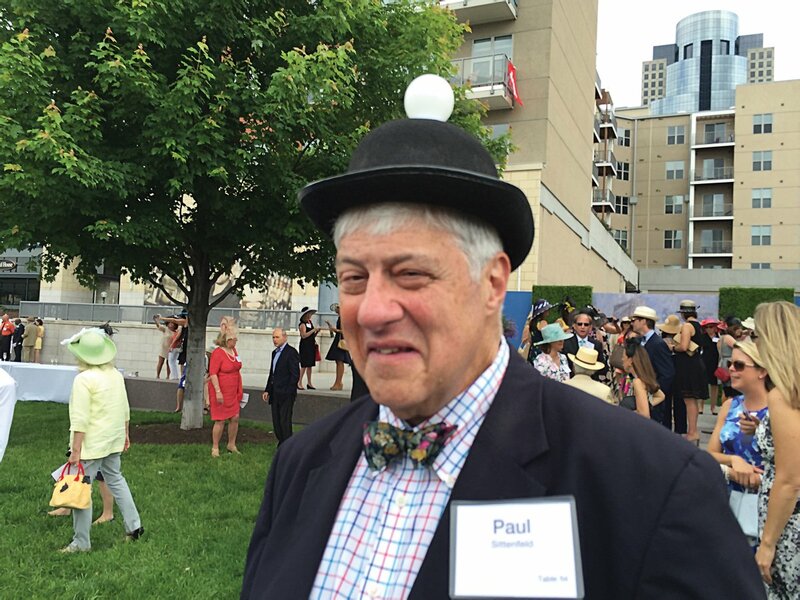 If Paul Sittenfeld has any “idea” where he found his hat, he didn’t share it with us.